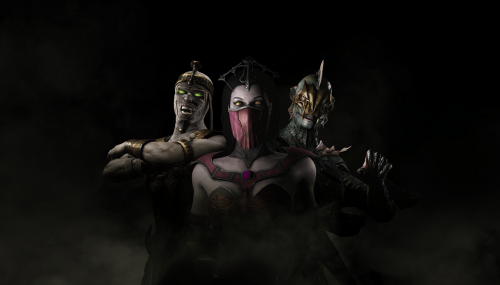 Over a month ago NetherRealm Studios and Warner Bros. announced that they would be releasing a new set of DLC characters for Mortal Kombat X under the ‘Kombat Pack 2’ name. 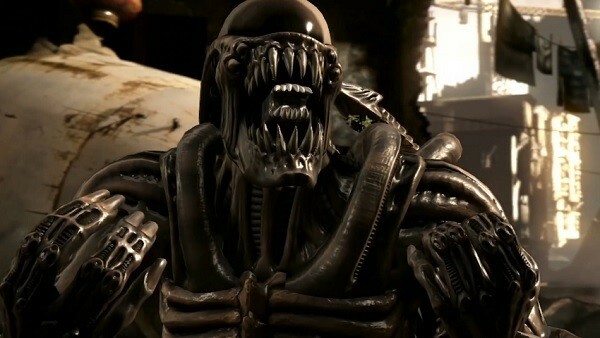 This includes the Xenomorph from the Alien series, Leatherface from Texas Chainsaw Massacre, and some more familiar characters in the form of Triborg and Bo’ Rai Cho. Now Warner Bros. has released a new gameplay trailer for the game showing off the DLC characters and they have also announced that Mortal Kombat X‘s Kombat Pack 2 will also offer players Goro if they haven’t already unlocked him and a number of character skins. Mortal Kombat is now a movie, again!